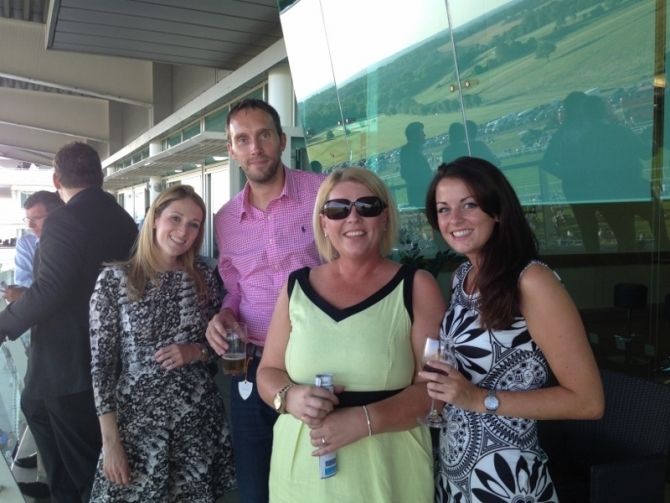 It was fun, fun, fun all round at the very first Arena charity networking party! 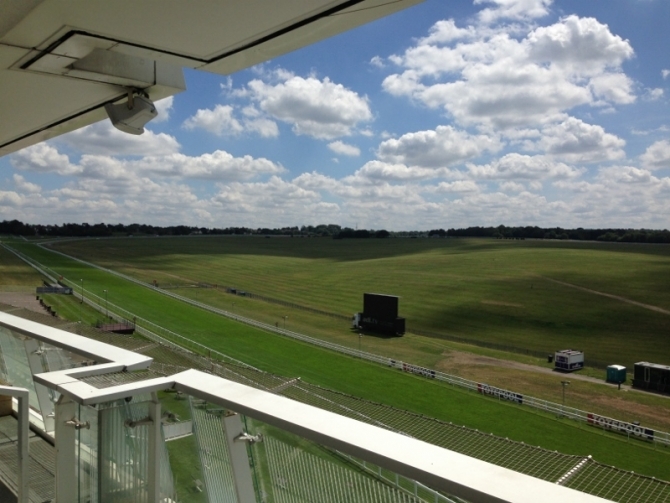 Held at the famous Epsom Downs Racecourse, Racing with Arena in association with Jockey Club Catering and Epsom Racecourse, was specifically designed to offer the insight, interaction and superb hospitality in a more intimate and informal setting and to also raise money for Hospitality Action and Springboard UK. 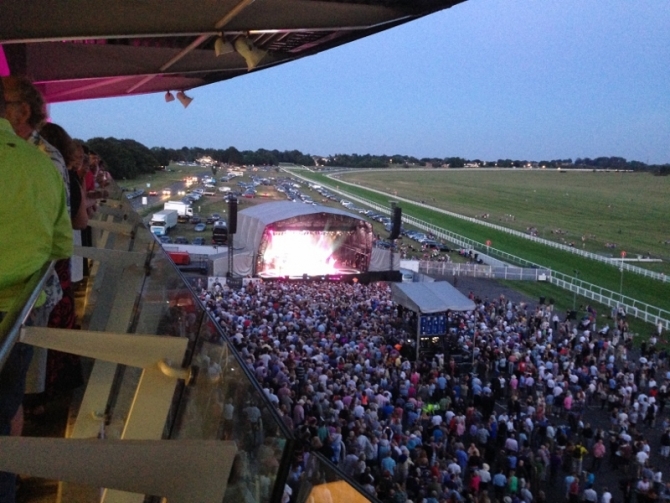 On what was a glorious summer's evening, guests enjoyed superb hospitality, the thrill of the races, plus a great view of the finishing line and the Beach Boys live from their private balcony. 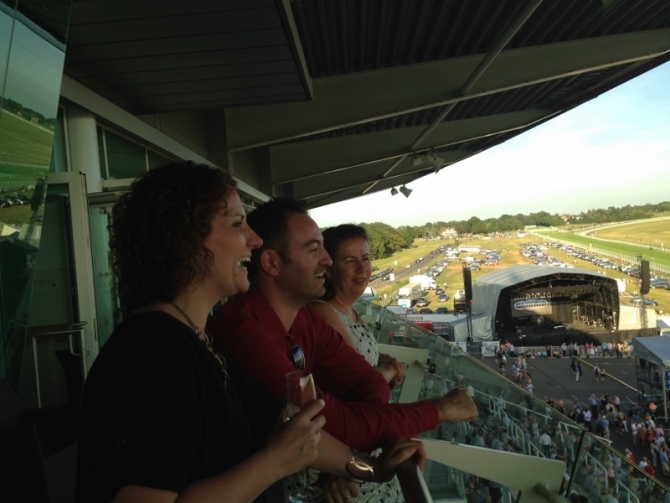 Good Vibrations at Racing with Arena! 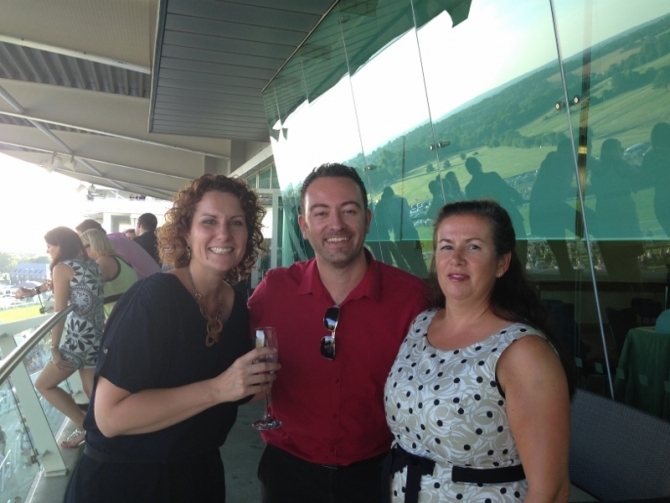 It was fun, fun, fun all round at the very first Arena charity networking party! 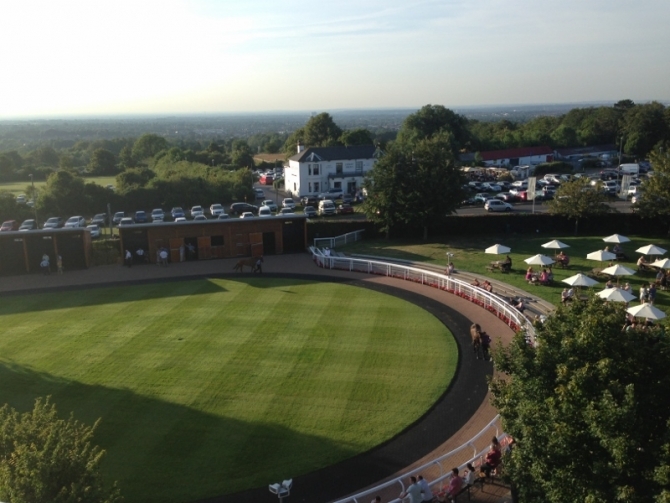 On what was a glorious summer's evening, guests at Racing with Arena in association with Jockey Club Catering and Epsom Racecourse enjoyed superb hospitality plus a great view of the finishing line and the Beach Boys from a private balcony. 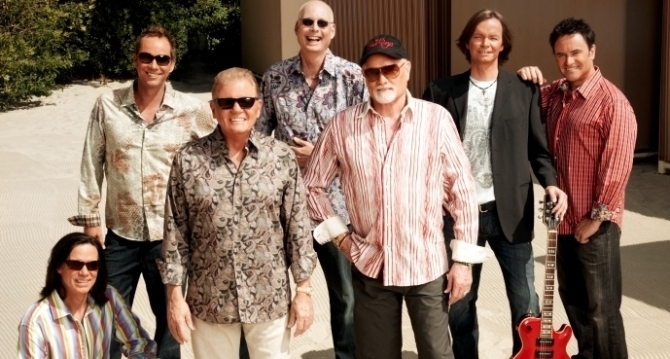 The relaxed and intimate atmosphere, together with the excitement of the races, encouraged guests to effortlessly mingle and network, with many new connections made by the time feet were tapping and hips were swinging to the inimitable sound of the Beach Boys. 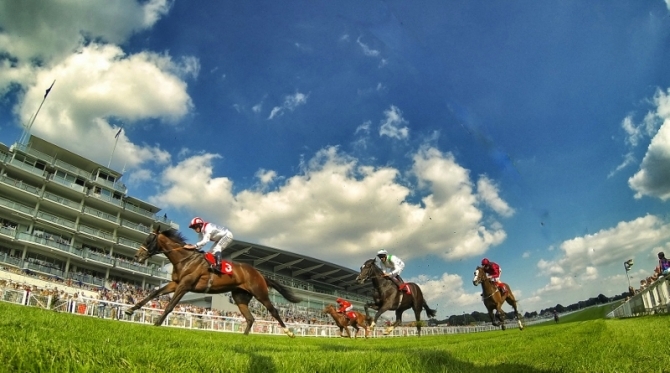 Nick Campbell, the COO of Compass’ Jockey Club Catering, and Simon Durrant, the General Manager of Epsom Downs Racecourse, opened the evening with an insight into the phenomenal feat and challenge of putting on 'London's greatest day out', The Derby. Attracting 120,000 people on the main Saturday, including Her Majesty the Queen, logistics such as catering, hospitality, security and staffing, are complex and on a grand scale. With an emphasis on getting the experience right for the customer – from the general public on the famous hill through to The Queen – the unique event is a major operation that is always a year in the planning but thanks to a local act governing usage of the hill, is just a nail-biting ten days in the making! The short presentation was followed by a specially-prepared and delicious three-course meal, perfect for the occasion and the balmy temperature. The hospitality and service provided was first class, with a great and attentive team taking care of everyone throughout the evening and into the night. 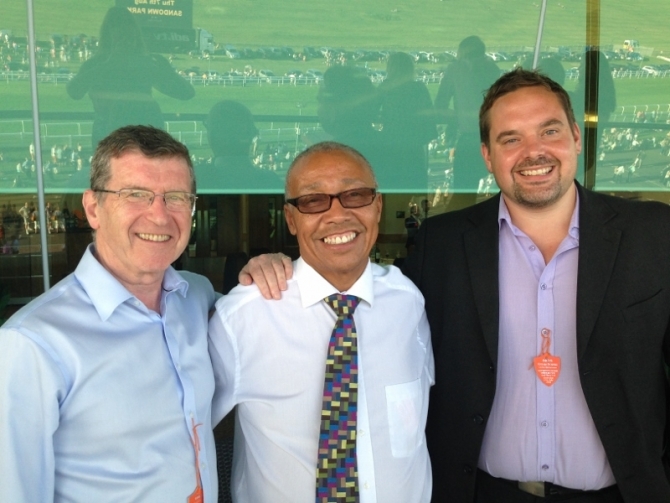 As well as having their own personal flutter on the horses, guests were also most generous in aid of the industry's valuable charities Hospitality Action and Springboard UK. 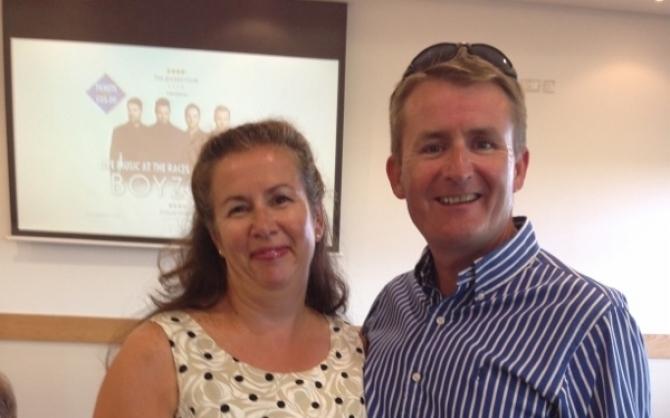 Arena's Director, Lorraine Wood comments: "Racing with Arena was a great success and an amazing evening. The immediate feedback on our first smaller and more informal event has been incredible. Everyone got involved and the interaction and atmosphere between new and old acquaintances was fantastic. 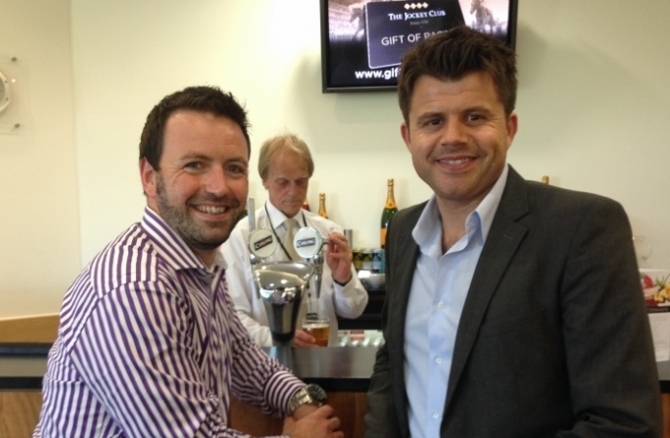 It was also great to have the extra opportunity to raise funds for Hospitality Action and Springboard. I thank all the guests for their generosity and everyone who donated the great prizes. I have been told that more of this style of event is a must! So watch this space..."